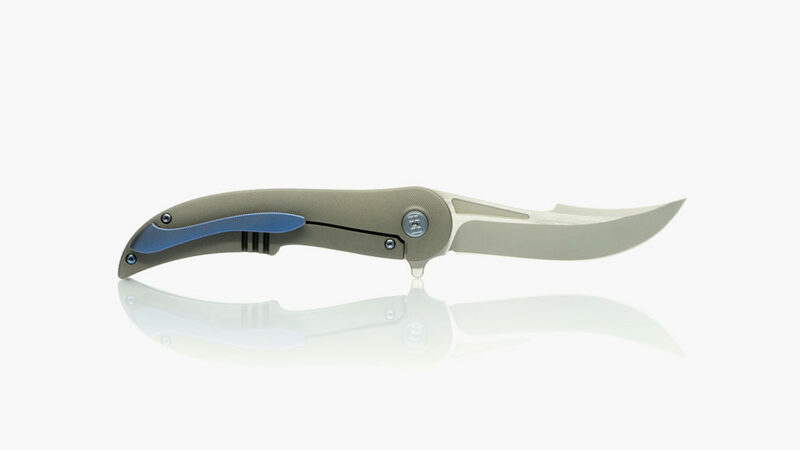 With an m390 steel blade and 6Al4V titanium handle, the stylized HEAdesigns EQ V2 Ti Knife is a tough, sporty, and unique EDC option. 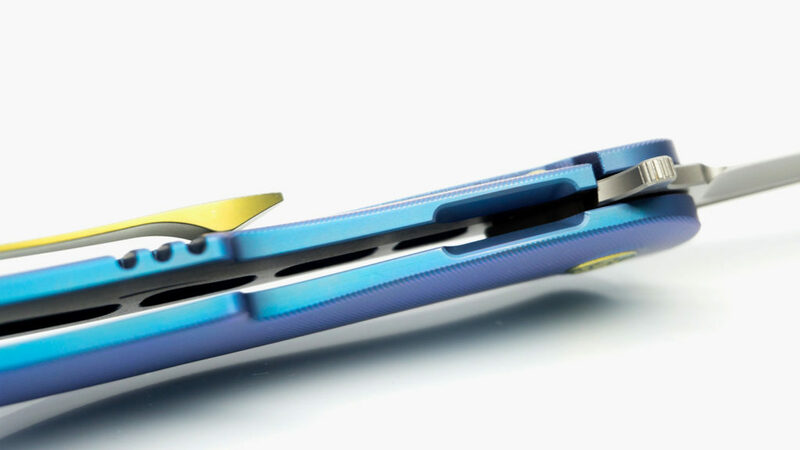 The sleek, unique design and eye-catching color options let you know it’s going to be something special. The newest version of their Equilibrium knife with a newly designed blade, the HEAdesigns EQ V2 Ti sports a smaller 3.5-inch blade made from extremely tough and corrosion-resistant m390 steel. The uniquely stylized design offers smooth flowing lines from the handle to the blade, a tapered mill line with a floating backspacer, and an improved flipper tab with a lower profile and easier actuating motion. 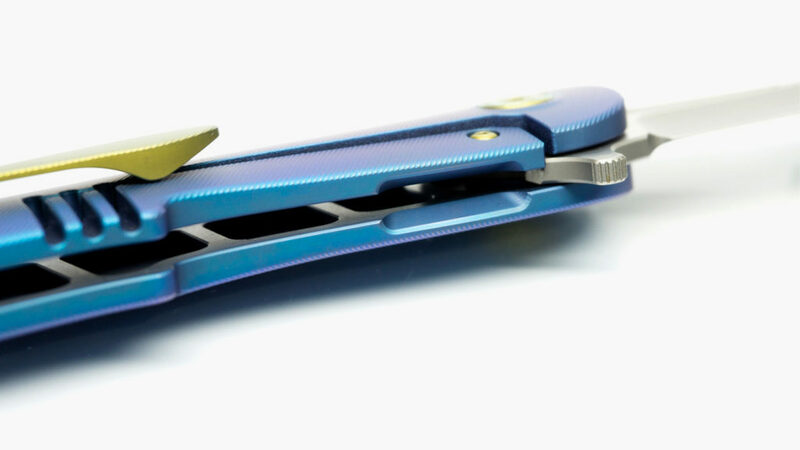 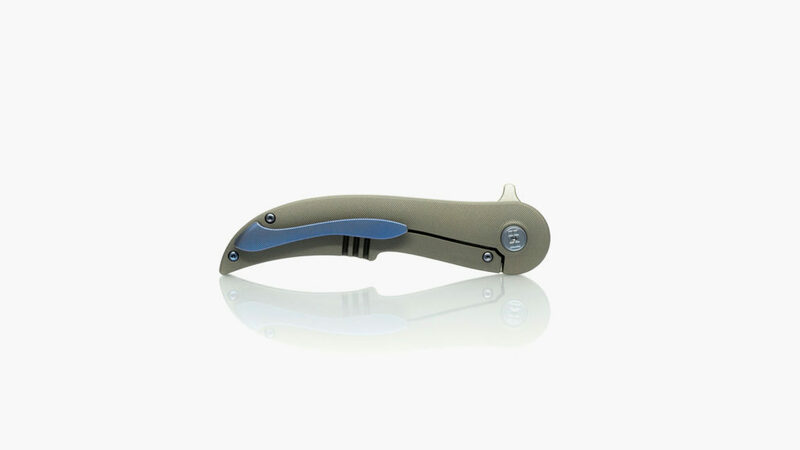 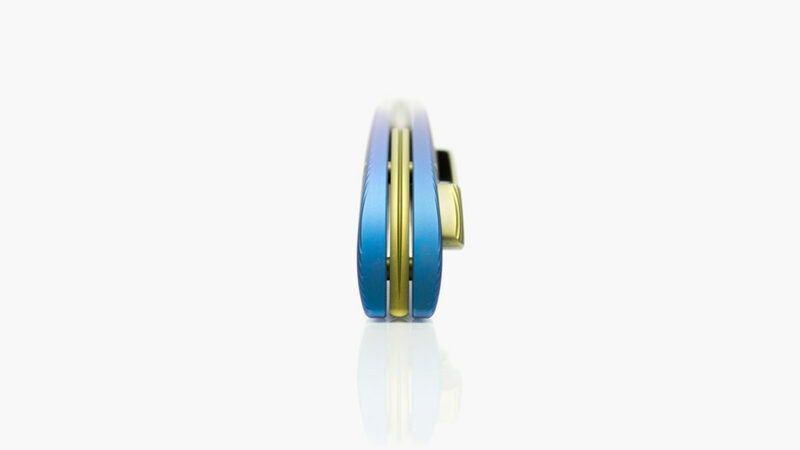 The handle is a 6Al4V aircraft grade titanium with a frame lock and thumb relief. 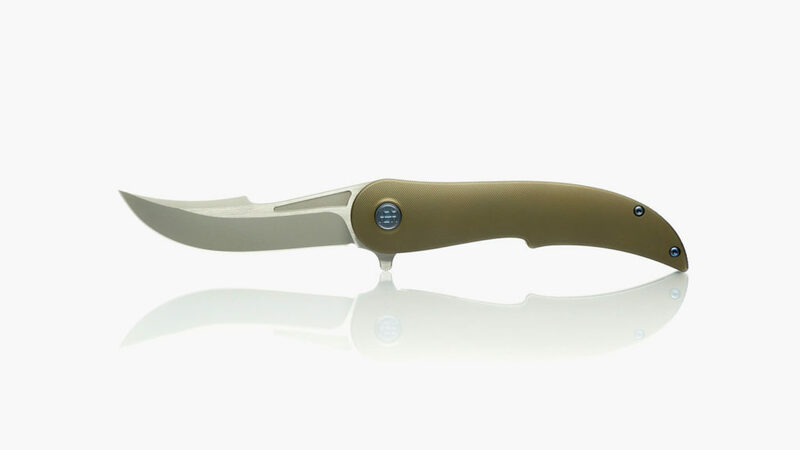 At 4.9 inches by 1.1 inches when closed, the HEAdesigns EQ V2 Ti Knife is the perfect size for the city-dwelling outdoorsman — uniquely sporty, tough, lightweight, and ready for whatever comes its way. 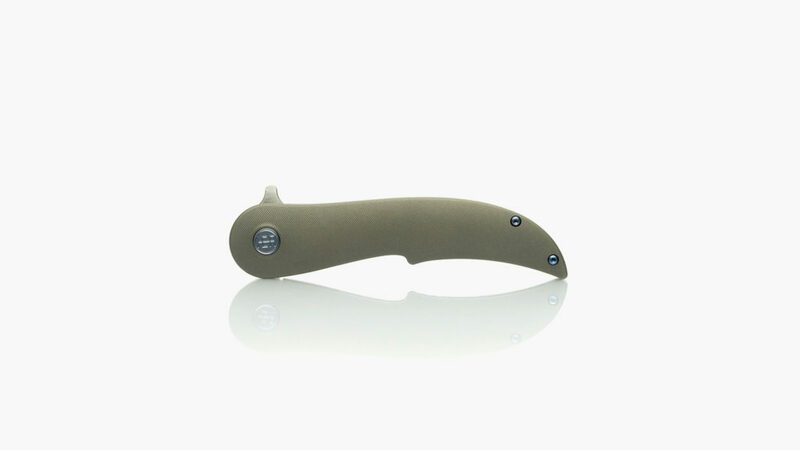 But you should be quick, as this EDC knife is limited to 150.